"Rule of Law" redirects here. 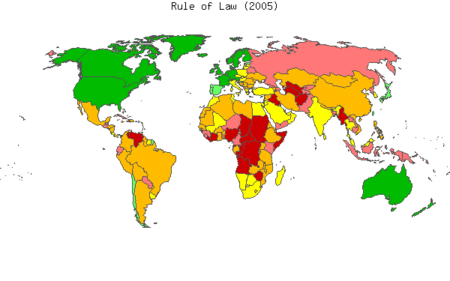 For other uses, see Rule of Law (disambiguation). Not to be confused with rule according to higher law.